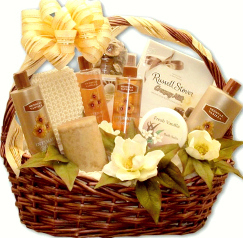 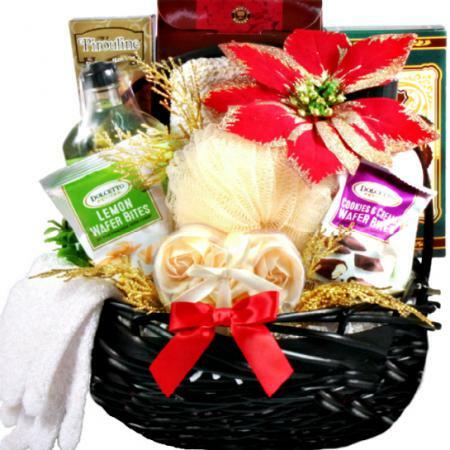 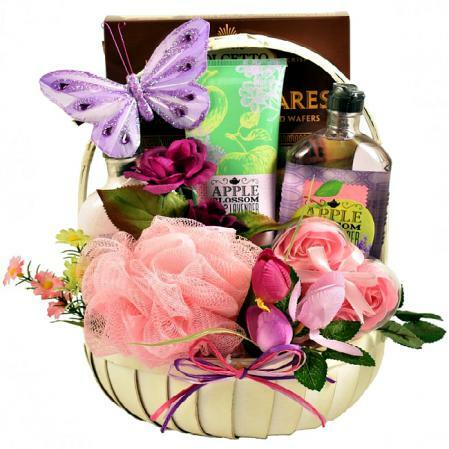 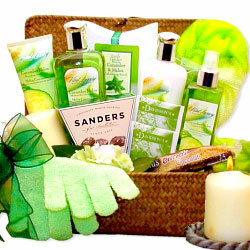 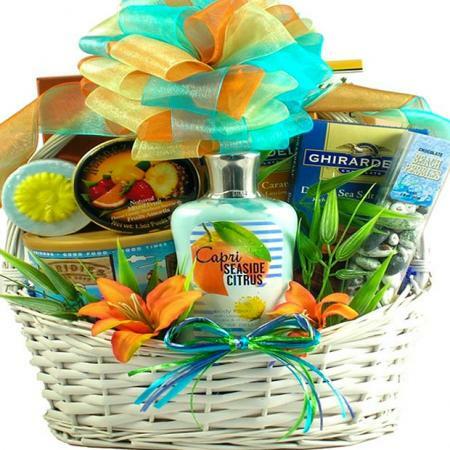 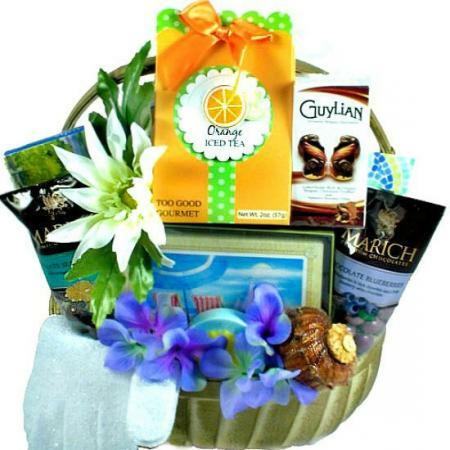 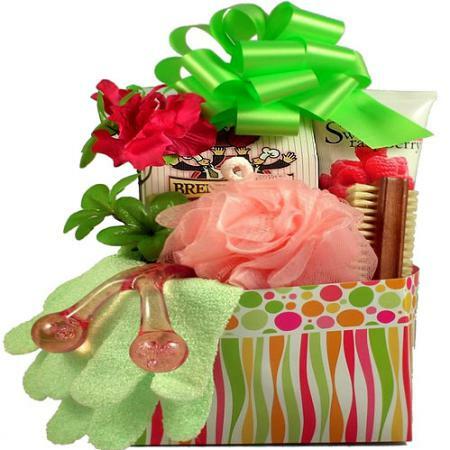 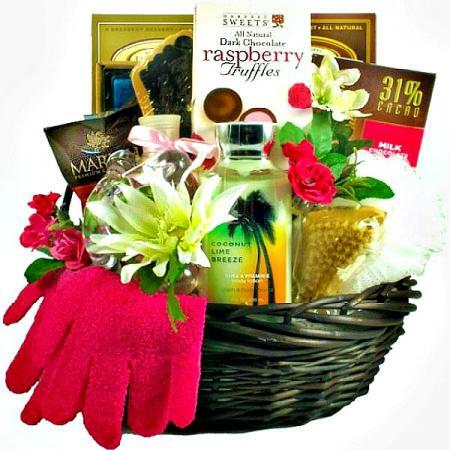 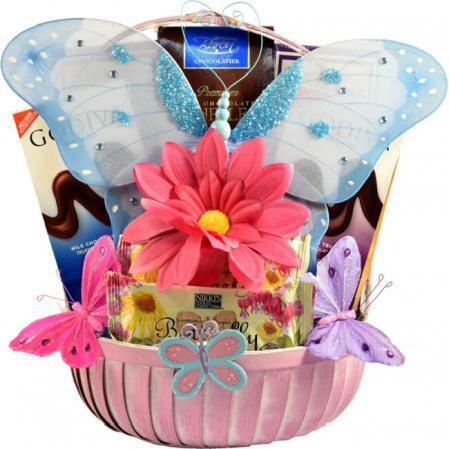 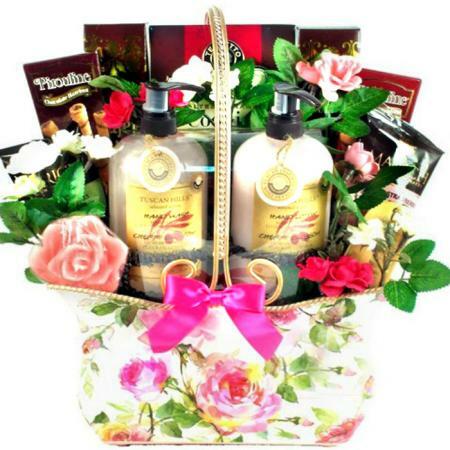 A gift basket for any woman who enjoys feeling pampered. 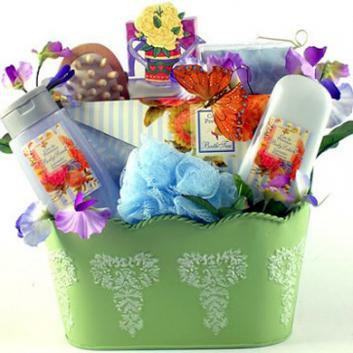 There's nothing quite like the delicate floral aroma of lavender spa gifts. 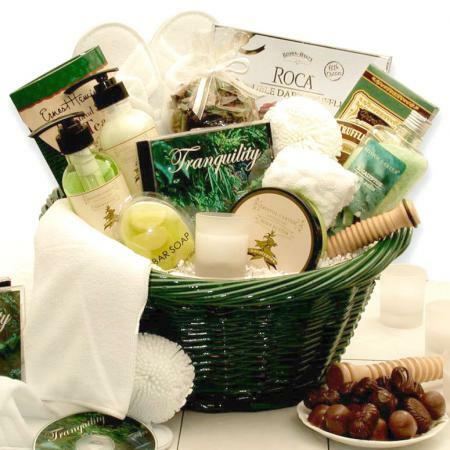 Spoil yourself with our elegant Spa gift basket set of luxurious and pampering bath and body products in an upscale white lattice basket. 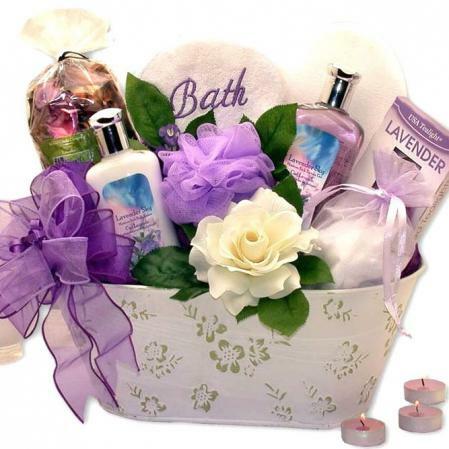 Her skin feels instantly soothed, pampered and hydrated with our luxurious bath items. 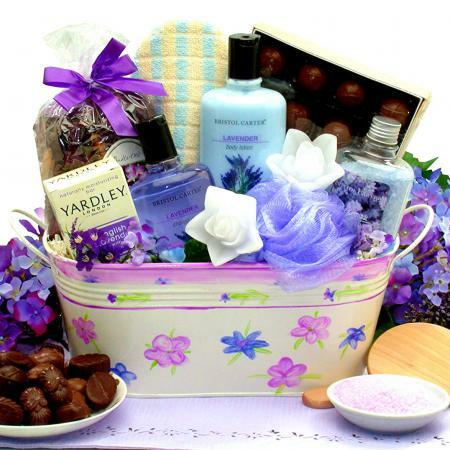 Relaxing and rejuvenating Lavender essential oils uplifts the mind, promote overall well-being. 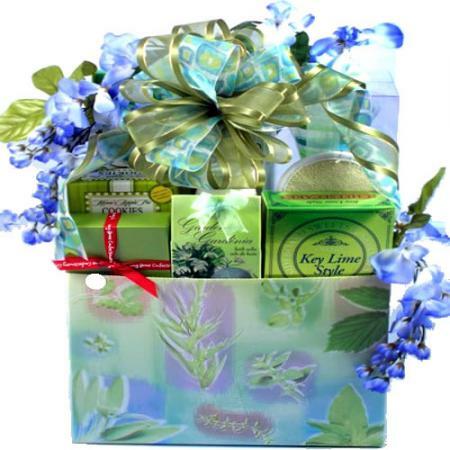 The delicate floral aroma takes you away to the French countryside of lush lavender fields to soothe mind, body, and spirit. 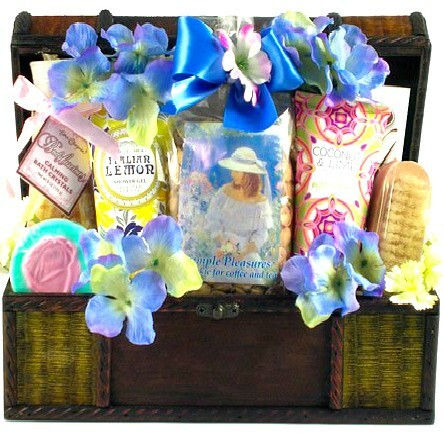 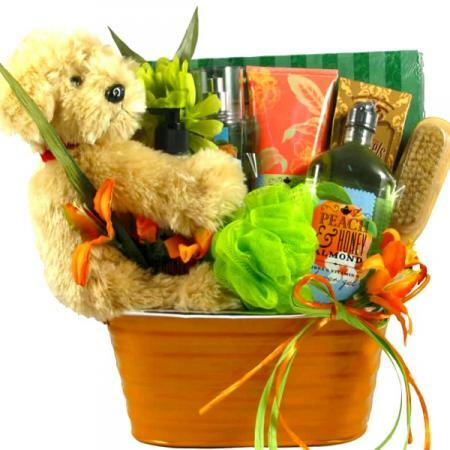 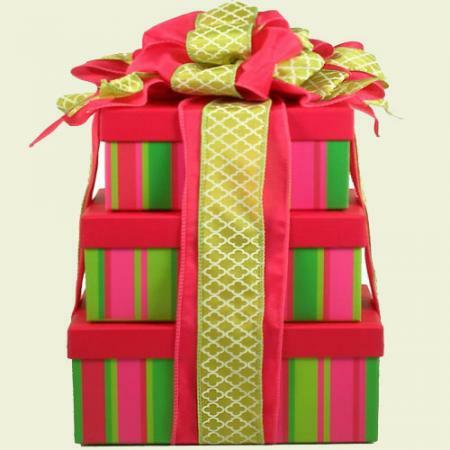 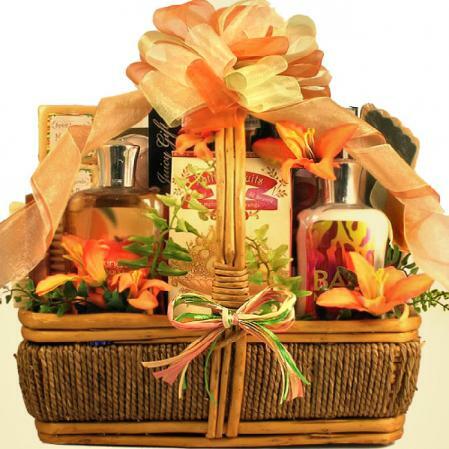 We use all full size 8 oz bath products and every gift is hand packed and created by talented gift baskets artisans. 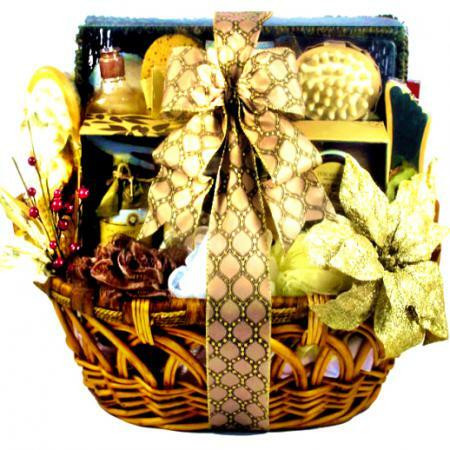 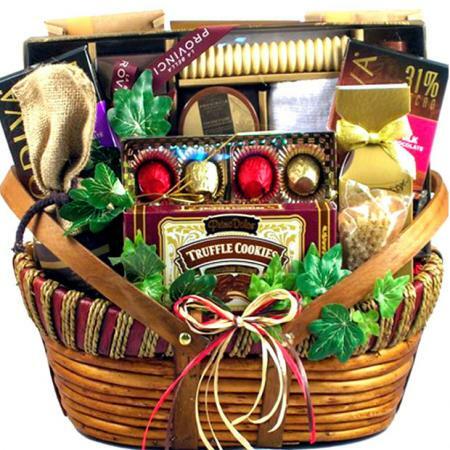 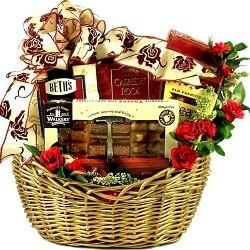 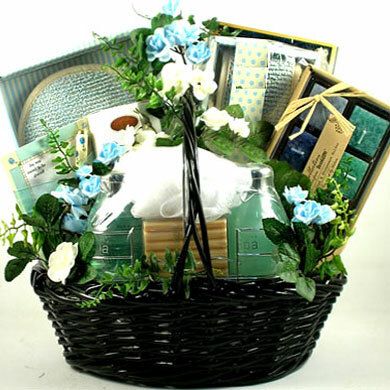 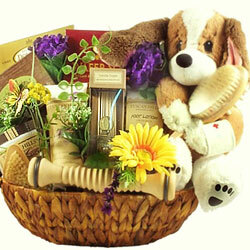 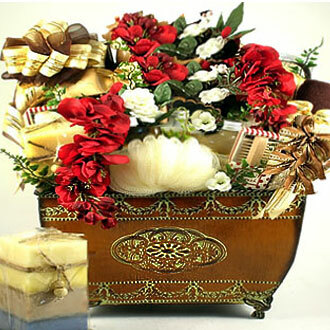 All gift baskets are handcrafted, hand wrapped and finished with a hand-tied bow for a truly one of a kind experience.